Posted on 16 September 2012 at 07:14pm. Categories | Can You Help? 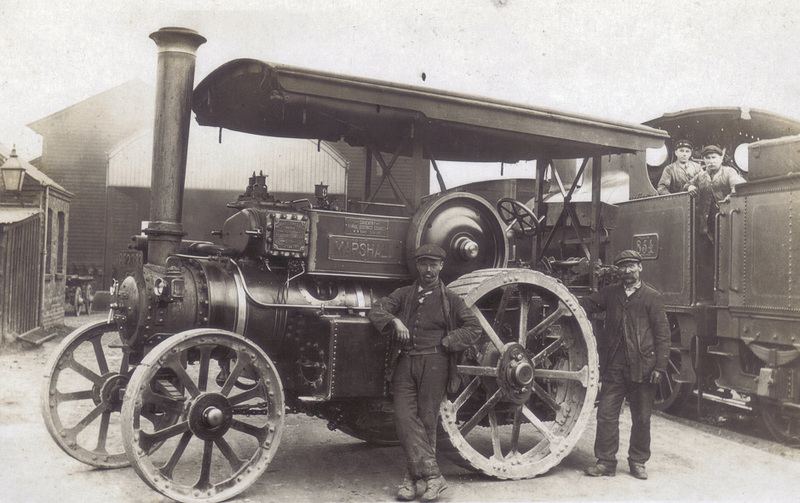 Do you have any old and interesting photographs of steam engines in your family collection? Where possibly I may be able to identify the engine feature and give you more information previous owners etc. 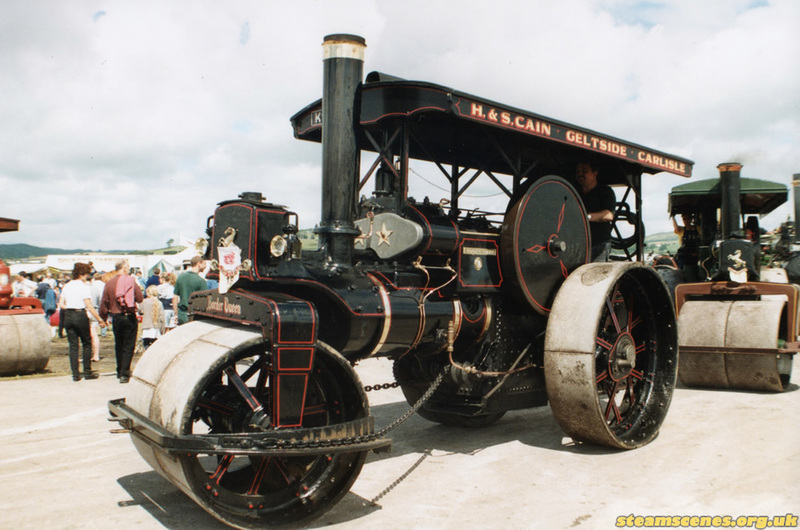 Or collections of more recent steam rally photographs, either in photograph, slide or digital form. The lady who gave me these photographs commented that her father would have been very pleased that his photographs were being shared and could be seen by everybody, not stuck unseen gathering dust somewhere. Pictures will be added to Steam Scenes for everybody to see, I will index the engines featured so they will appear with more recent pictures and I will be more than happy to credit the original photographer. I can arrange for pictures to be returned to you if you wish and I will happily cover inbound and outbound postage costs. Please contact me via my contact page or if you prefer send me your details straight to david@steamscenes.org.uk - I would be delighted to here from you. I HAVE A PHOTOGRAPH OF ABOUT 6 FAIR GROUND WAGONS BEING PULLED BY A STEAM TRACTOR.THE FAIRGROUND FAMILY IS ROGER AND G.T.TUBY.THE PHOTOGRAPH IS TAKEN OUTSIDE THE TOWN HALL IN RETFORD. I have about 20 black & white photo's I took at a steam rally in June 1966 at Crewe Cheshire. I would be happy to share them with you. Second picture is way more interesting than the first one for me. It is colourful and looks beautiful as said in some of the best writing services reviews. I will make sure to look for some in my family collection. Hello, I have a large old poster print for sale of princess Mary taken in forest gate, would this be of interest to anyone? I started Steam Scenes back in 2000 as a way to share some of the engine photographs that I had just started to take with my first digital camera. I have been involved with road steam all of my life and take an active interest in all areas of the hobby.